Thank you Step Out Buffalo for this great post! 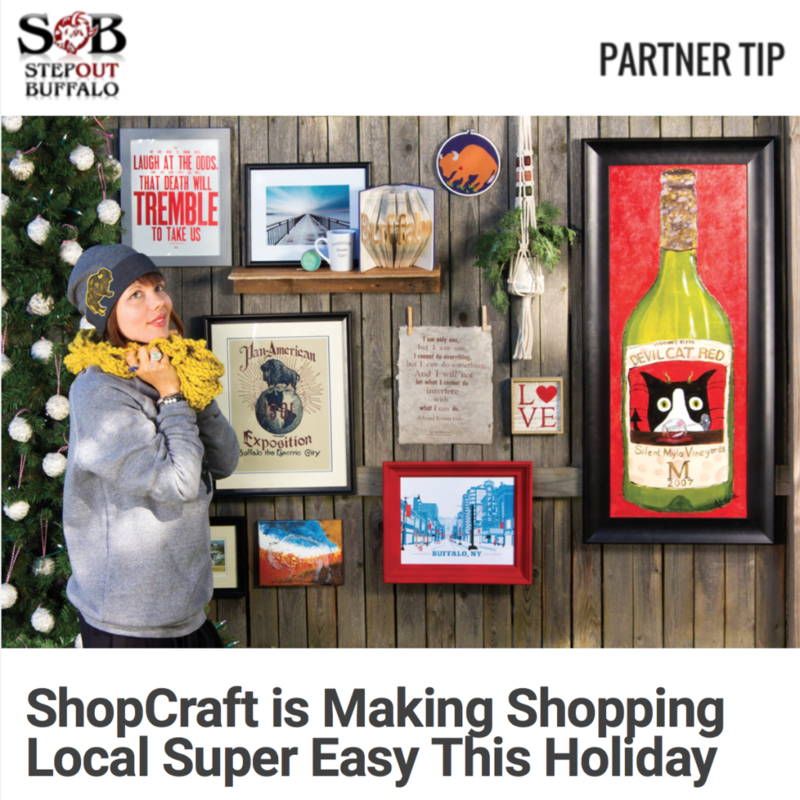 Come to ShopCraft! 719 Elmwood Avenue — inside of Thin Ice. We are the shop in the back! Click HERE for Gift Guides and more information.